You can experience peak performance with the Jeep Wrangler Adrenaline addition. 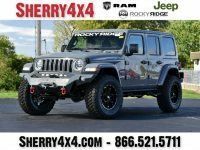 Here you’ll love the performance package and heavy supercharger combined with the lift kit exclusive to Rocky Ridge Jeeps. You can get to the top of any mountain with the K2 Rocky Ridge Lifted Jeep. It’s named for one of the tallest and deadliest mountains in the world. 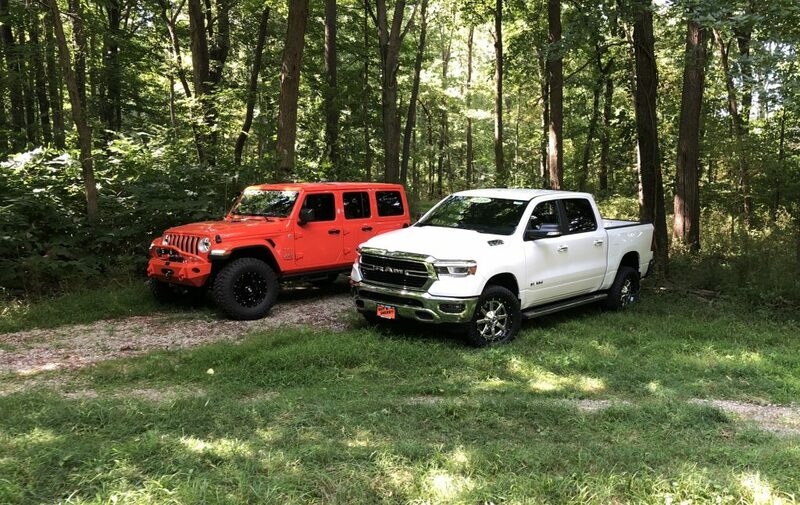 To take you to your highest trails, this package offers off-road tires and wheels, a high lift kit, along with other premium features. 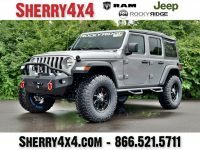 The Rocky Ridge Jeep K2 comes with IFP Fox 2.0 performance shocks, an adjustable track bar in front, heavy-duty coil springs, and a 3.5-inch BDS suspension system, plus so much more. 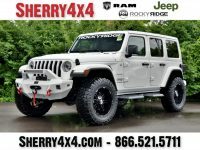 With this package, you get Pure drive technology which provides a revolutionary smooth ride, 35-inch mud tires, and Rocky Ridge superior sport suspension. 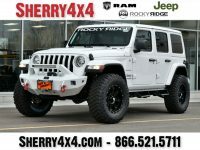 Building on the last two packages, you get an even bigger, tougher Jeep with the Rocky Ridge Mad Rock lifted model. 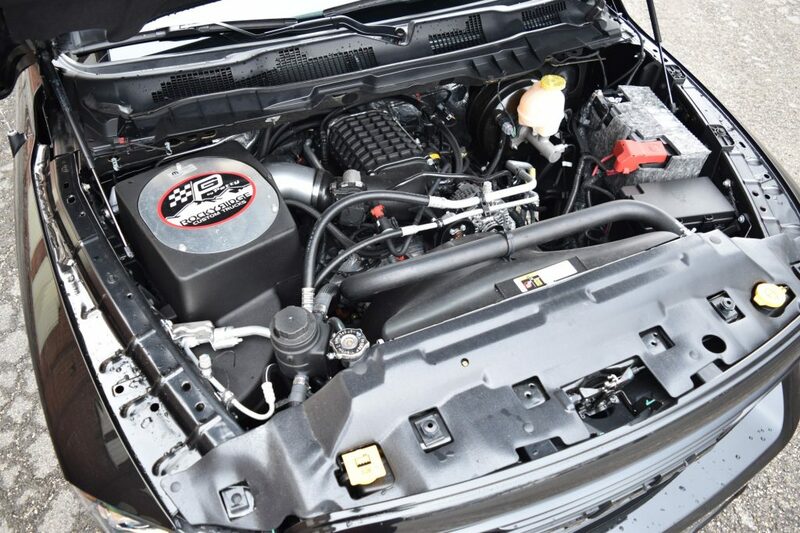 You will also enjoy the quick disconnect sway bar and bump stop extensions in the front and rear, as well as a rear track bar bracket and other features. Gain the ultimate style with Stealth Armour coating. Not only will it have you looking your best when you’re on an adventure, but it will help protect against minor scratches, scrapes, dings and small dents. Drivers love the Pure Drive technology and Rocky Ridge Jeep lift kit. 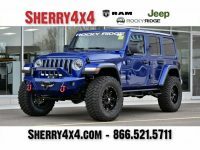 Select the Rocky Ridge Summit Jeep model and you will enjoy the Pure Drive technology providing superior handling as well as LED lighting to maintain a clear path and sense of style. The sport suspension lift kit will see you through your wildest adventures and the powerful LED lighting will keep you looking good. When driving around in a lifted Jeep Wrangler, you are in control of a highly capable truck. The Jeep Wrangler is already impressive, but the lifted version from Rocky Ridge takes this to the next level. 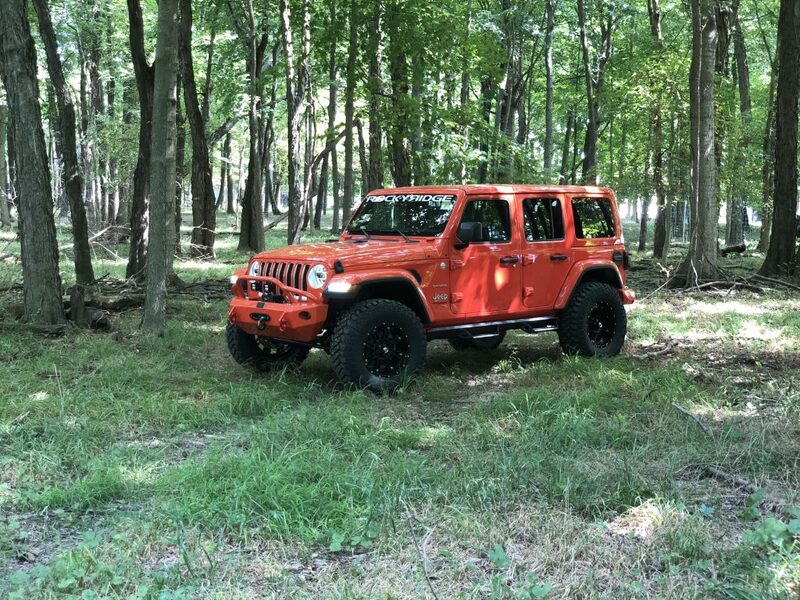 Look at some of the best features of the lifted Jeep Wrangler suspension to better understand how this converted SUV performs so well. Factory Replacement Coil Spring – This coil spring measures 3.5 inches taller than the factory version. It keeps some of the ride characteristics you love from the factory Jeep Wrangler spring while improving the off-road performance. The factory bump stock remains in a lifted Jeep Wrangler, but Rocky Ridge drops it down slightly, so it can keep functioning how Wrangler intended, even with the replacement coil spring.